Different kinds of Plastic Surgery are an everyday practice nowadays. But for a long time patients were able to see the implied results only on a photo on a 2D monitor. Of course, it’s better than nothing, if not for statistics. It says that about one third of the patients are not satisfied with their new look, especially when the face is concerned. In a middle of 2015, a special 3D printer was being launched. It produces busts of the plastic surgery patients with the improvements like different form of the nose or lifted eyelids. The material used for the models is gypsum (reminding that of the ancient statues). 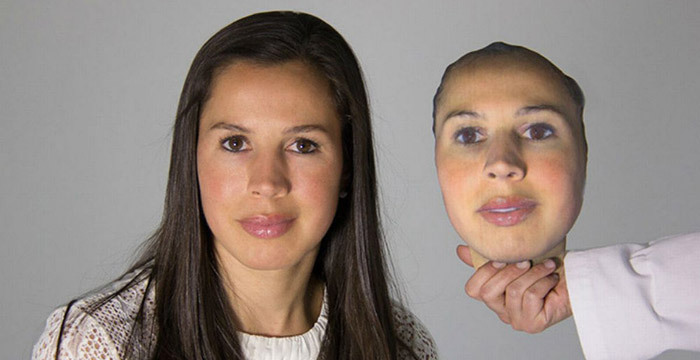 Three photos of the person are combined in a hologram resulting in a 3D model of the patient’s face. Well, usually face. But it also can be used during breast and buttock augmentation and body contouring. Than the hologram can be projected onto the patient’s body during surgery in different colors to help doctors be more precise. Patients who had already tried the method say that it helps to exclude mistakes and get used to a new post-surgery face easier. 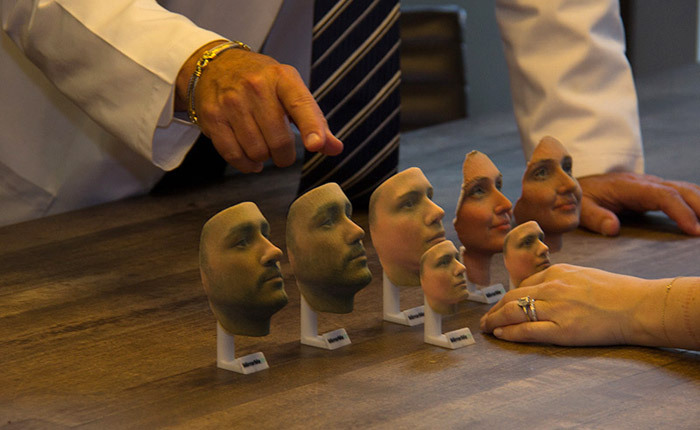 Moreover, every willing person can order a 3D model of his or her face/body part with or without plastic surgery effects right from the official site of the printer producer just for fun or even for a piece of art. The cost of such a model varies from $60 to $300.